In the middle of the coldest spell of the winter so far, with ice and snow the norm in our neck of the woods, journeying to Shrewsbury, for a League One fixture, was always going to be something of an unpredictable affair. 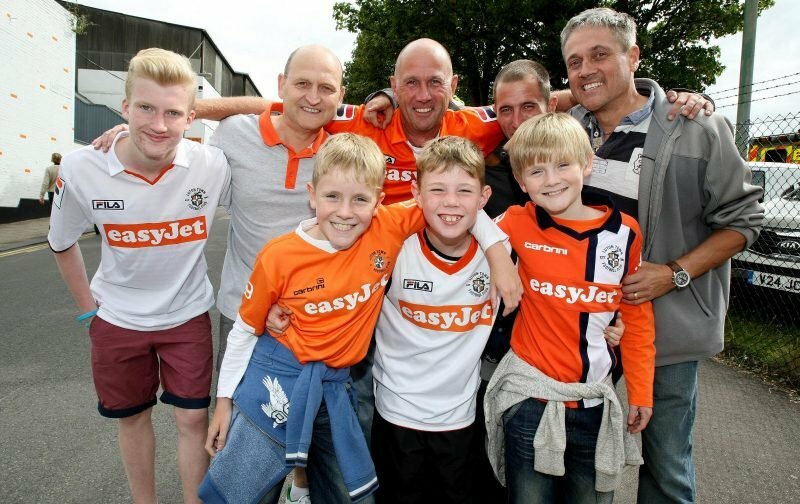 But the inclement weather didn’t prevent the travelling Hatters army from making the trip in their usual numbers. 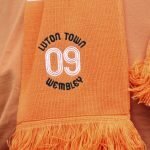 Indeed, figures released confirm that Luton Town took an incredible 1,334 fans to the Montgomery Waters Meadow, a fantastic achievement and one, we’re sure, those who play for our fine club are appreciative of. Credit to all away fans, they’re the ones who make the difference???????????????? Yes, they certainly do, the noise generated makes the travelling support the twelfth man. Let’s keep it up lads, the club is on, just like us, the march.